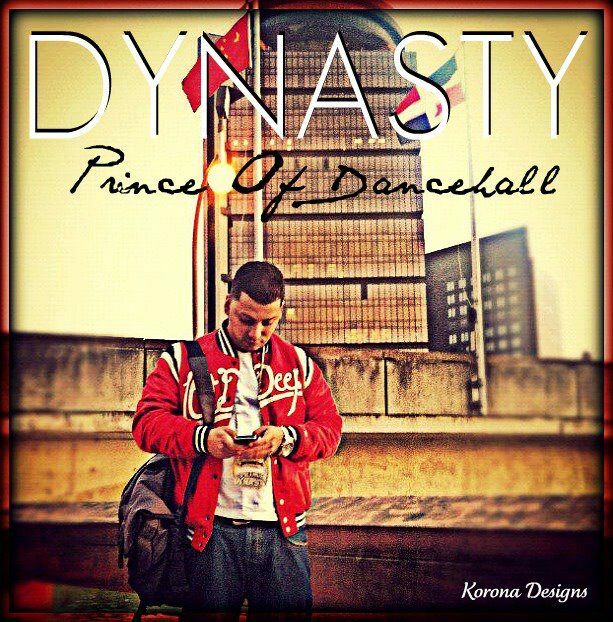 DYNASTY also known as the Prince of dancehall is a very talented artist originally from brooklyn, now residing in New Jersey. He is internationally known and still extremely humble. 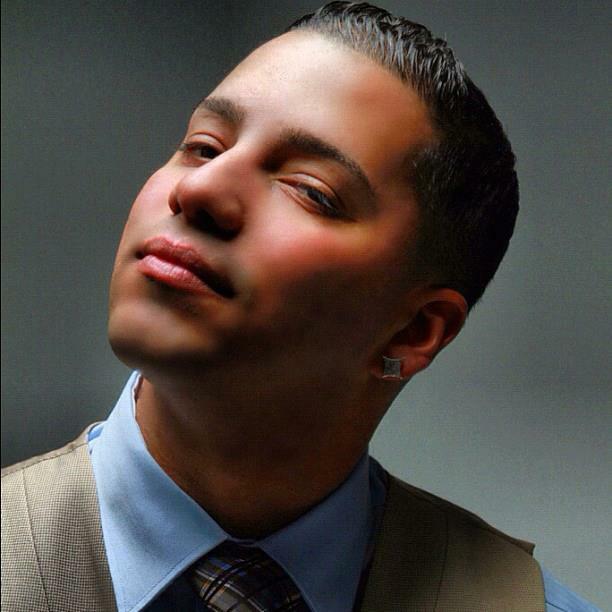 With the charm and appearance of a suave latino, he brings a Caribbean feel to the stage when he performs dancehall music. Our very own DYNASTY makes NY/NJ proud. We know him for having an amazing voice and a charismatic personality. It has been 3 years since our last interview chopping it up so I reached out to him for an update. Get to know the man behind the work. Check out the “Where are they now” write up by JDM featuring Dynasty below! Q: What are your goals at this time? Q: Who is your favorite artist or talented person at this time? Q: What is your favorite winter fashion? Q: What was your best moment in 2013? Q: Where can everyone hear your music and or download it? Q: The ladies want to know what the prince of dancehall’s current relationship status is! There you have it! A little update on our friend DYNASTY!